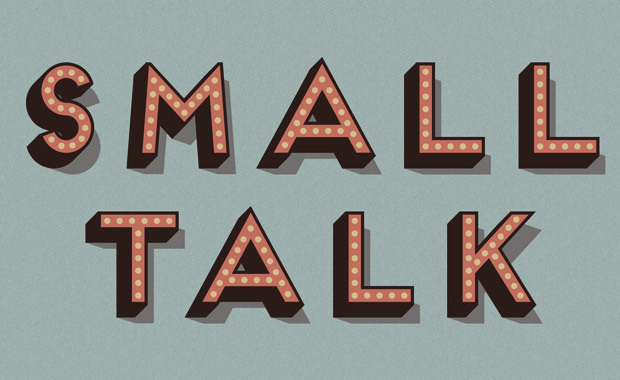 Small Talk is a podcast featuring Ayres Haxton (aka DJ Ayres of The Rub) bullshitting with all manner of interesting people: DJs, rappers, writers, comedians, graffiti writers, cowboys, indians, people and girls. Sometimes music is played. Ayres and Skinny Friedman talk to Scottie B about Baltimore history, music and culture. Ayres sits down with Sabo & Nappy G and talks about raves, moobahton, turntables on hudson and much more.